Hundreds lose their lives and thousands their homes after two of Nature’s most devastating calamities struck Northern Japan on Friday. There was little escaping the 8.9 magnitude earthquake and 30-ft high tsunami waves that caused buildings to crumble in fiery heaps and the country’s coastline become a horrifying spectacle of destruction. WebGuru India sends heartfelt condolences to all those affected by the earthquake-tsunami deadly duo. Our sincere prayers with families of those who have perished; may God give them the strength to pass through difficult times. We hope and pray for those still reeling from Friday’s impact and fighting to survive. 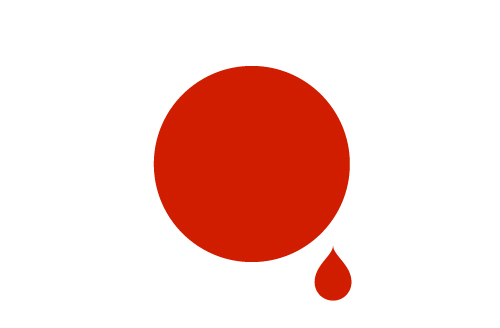 On behalf of millions of well-wishers from India – get well soon Japan! !